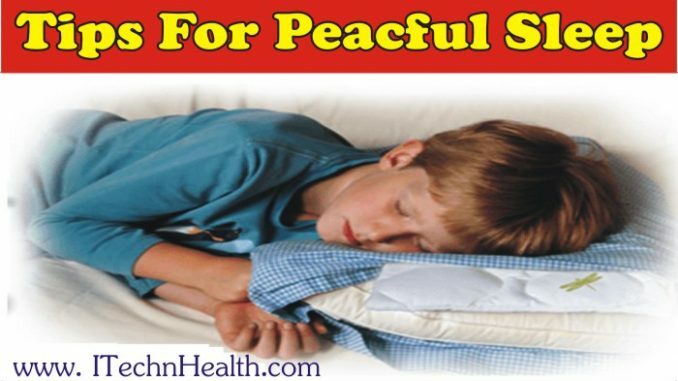 The peaceful and secure sleep is the basis for heath. After a long and busy day everyone needs a relaxing and the best sleep remedy. Unfortunately, in today’s world, people do not give their body enough sleep and always want to get everything at any cost. This lead to create problems with concentration, it begins to haunt you sleepy during the day. First, you need to create the appropriate conditions for sleep. It is important that the room in which you sleep will be clean and well ventilated. The temperature should not be too high, if the room is too hot, then it is more difficult to sleep. However, it should not be too low, since In this case you can get cold. Sleep well at night, avoid short sleep during the day, in the evening can be a problem getting to sleep. Before going to bed should not eat a lot of food and take plenty of fluids. The room should be as little as possible of electronic devices, they disrupt a healthy and restful sleep. The bedroom must be sufficiently deep, a large amount of light can lead to the fact that you will also be difficult to sleep. Not recommended late to watch TV or use the computer. So always remember you must make sure that it receives the necessary dose of a healthy and peaceful sleep, so your body can work properly.